How Far is Paradise Sai Gems? 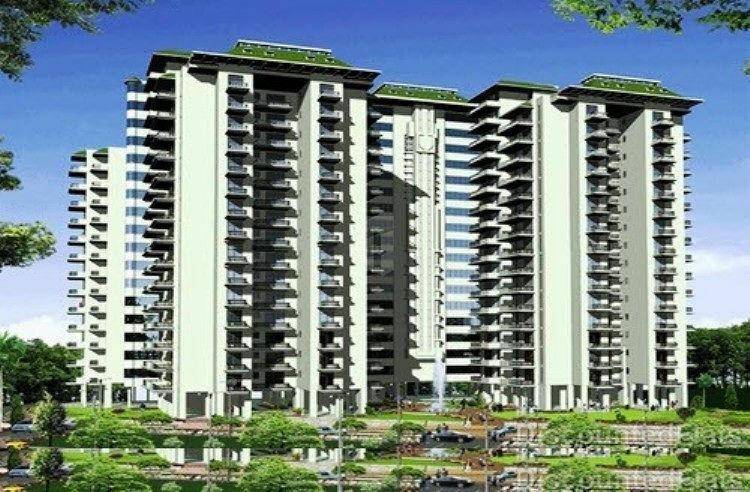 A variety of contemporary styled apartments are available in the Dronagiri region of Mumbai which is developed by the Paradise Group Sai Gems Company. The neighbourhood of the project has a higher education facility, school, hospital, bus station, ATM, bank, petrol pump, restaurant nearby. This company has many other familiar projects going on in this region which is very popular in its own way. The entire project is ready for moving in purpose. The different amenities of project are club house, gym, intercom facilities, a playground for children and much more. The cost of the apartments is depended on the request value.